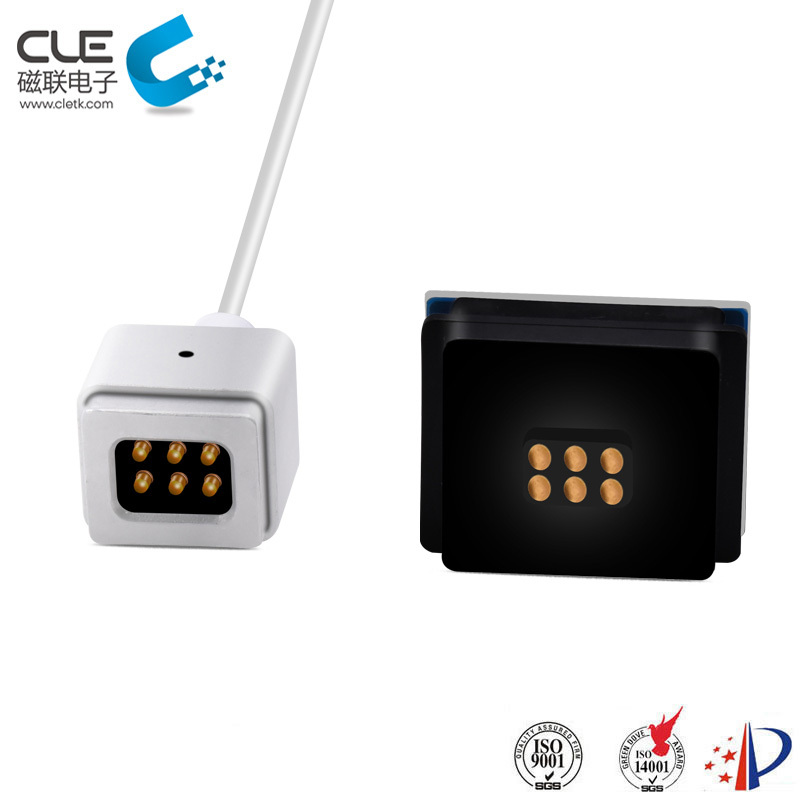 First & Largest Magnetic Connector Manufacturer and solution provider! 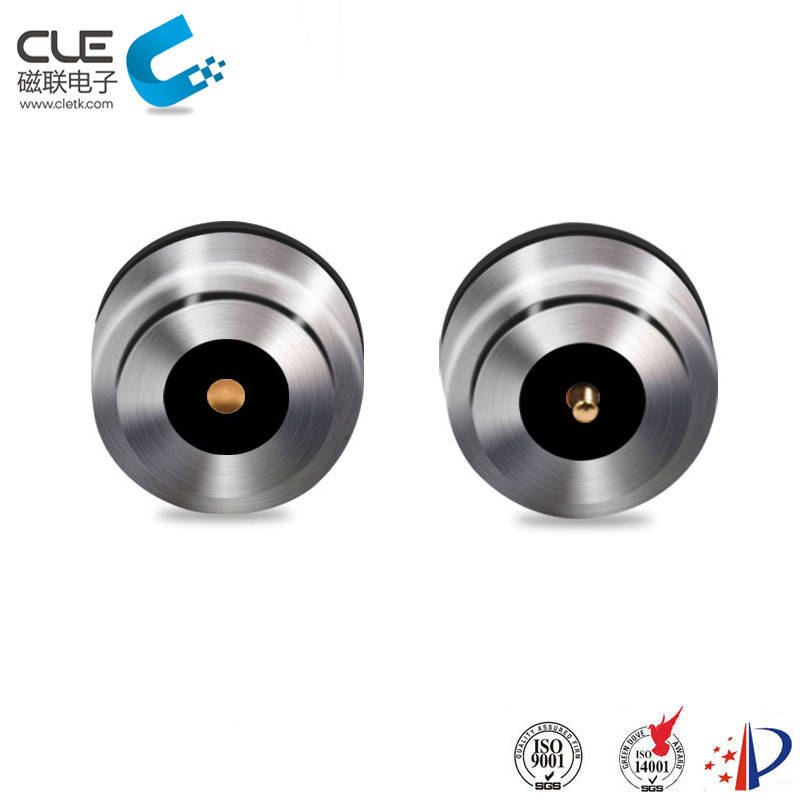 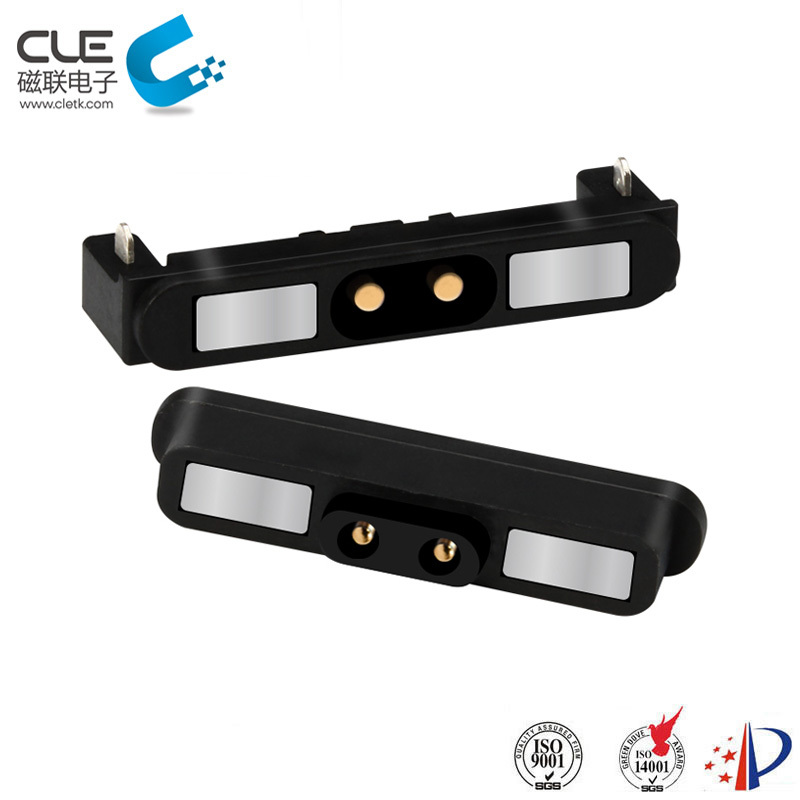 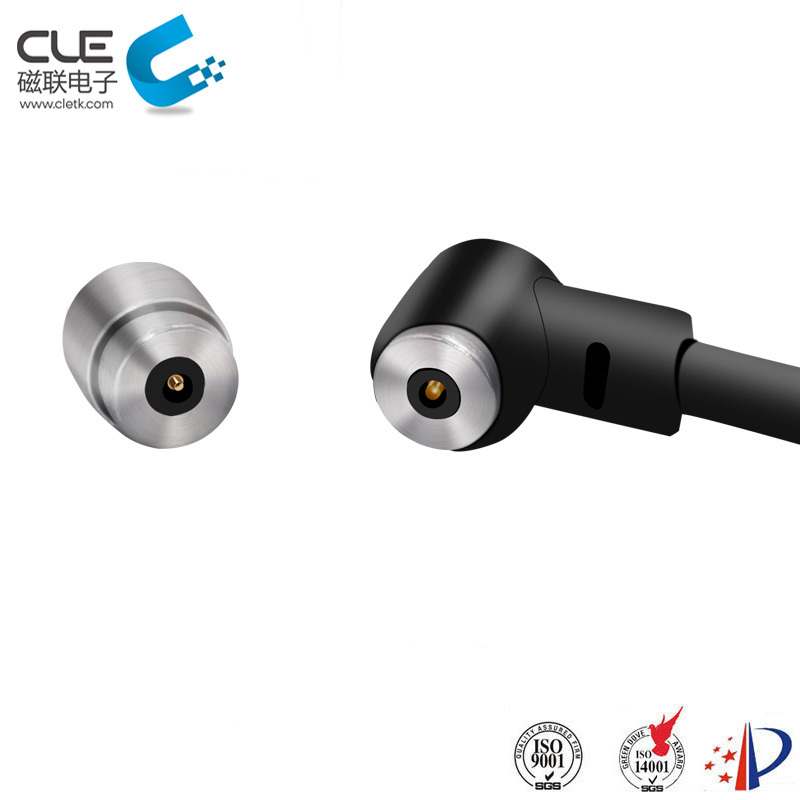 CFE Corporation Co,Ltd., has separated the magnetic connector product line and set up Dongguan CLE Technology Co.,Ltd as independent in 2016. 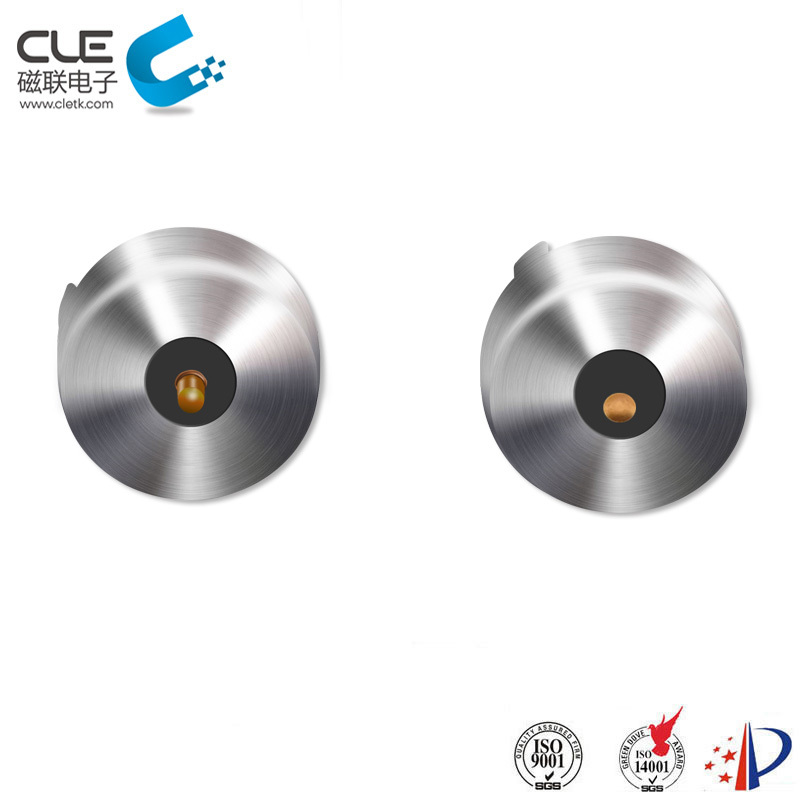 Dongguan CLE Technology Co.,Ltd have 6 years of painstaking research on market products, we have for the magnetic product development and application provides more than 60 kinds of solutions, more than 20 patent, solution is still continuing to increase. 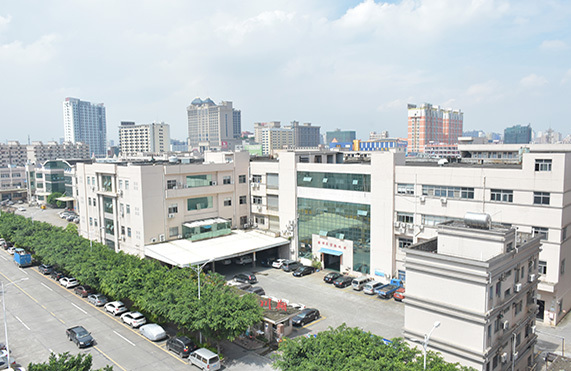 We have more than 150 skilled staff in our factory which has more than 10,000 square meters, include 15 engineers & developers.With the prospect of magnetic products and the development of market potential, as well in order to better and faster into the market with more focused, professional, concentrate on development of precision magnetic connector, precision magnetic charging cable connector, to provide customers with magnetic solutions. 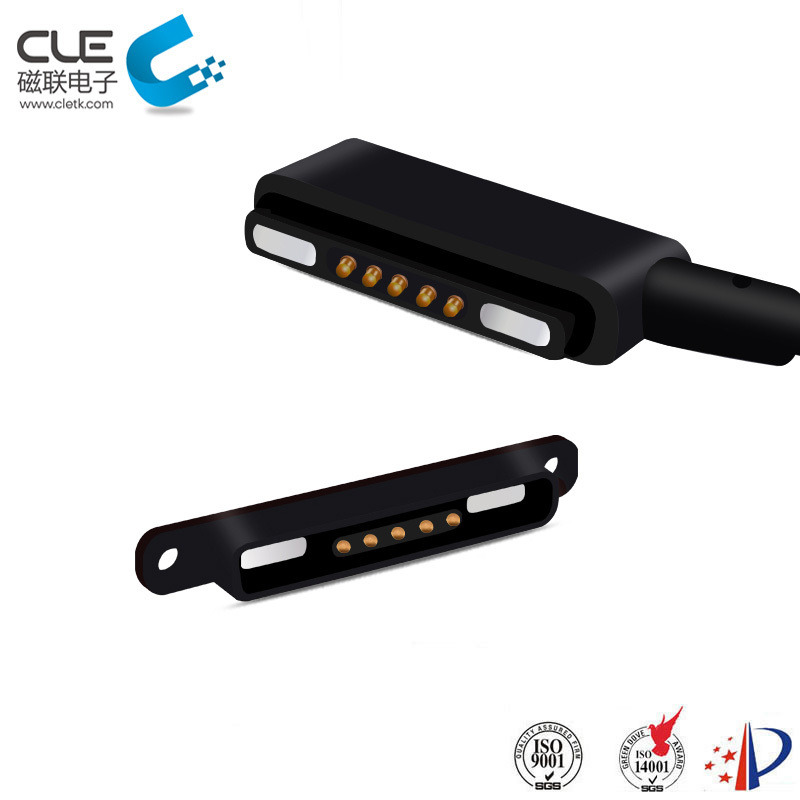 CLE professional ODM/OEM magnetic connector and magnetic cable connector,provided magnetic charging solution for customers，development time is short and low-cost mold for customization. 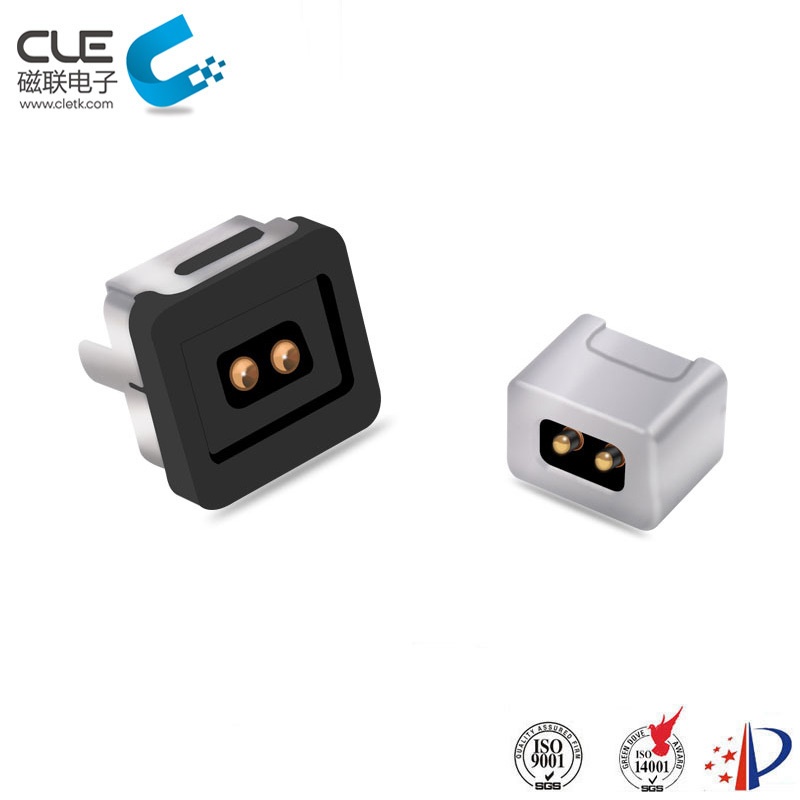 In a words, Magnetic connector will be better and more suitable for you. 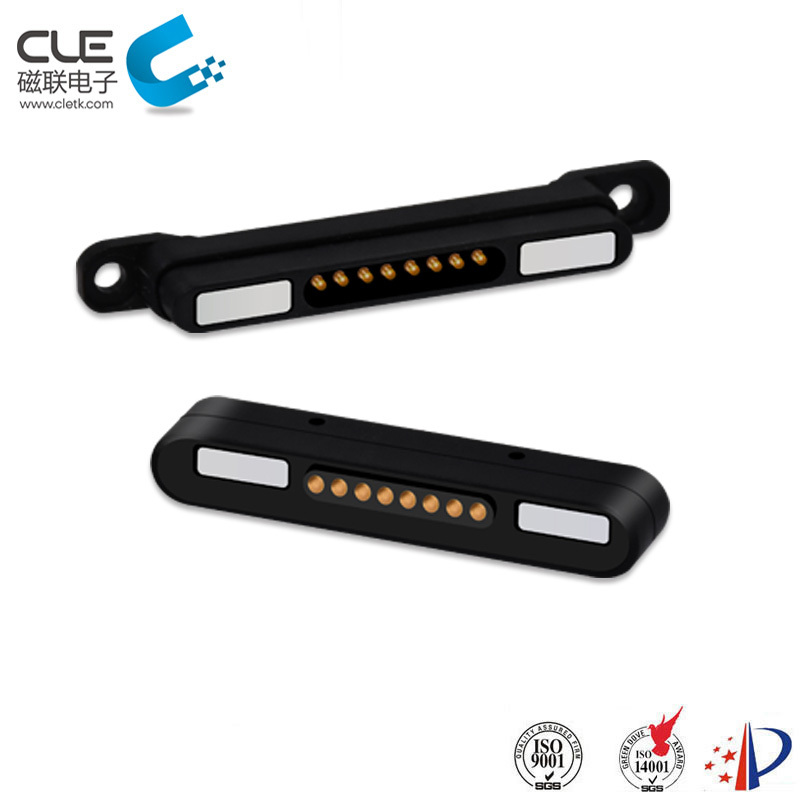 CLE technology co.,ltd is a brand company of CFE corporation co.,ltd. 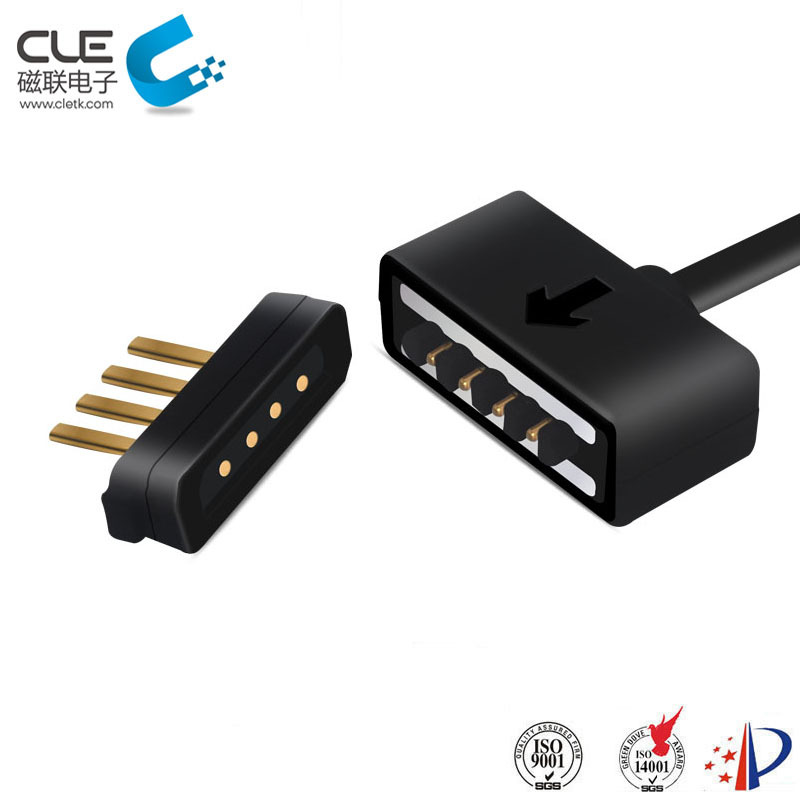 CFE focus on designing and researching magnetic connectors.